As far as high-impact advertising materials go, it’s hard to beat outdoor advertising flags. Highly visible and attractive to the eye, these large convex flags ensure that your message or image is clearly seen, even from far away. Unlike traditional flags that blow in the wind, these remain firmly in position regardless of the environment. Get the best deal on quality flags at 777 Sign. If you have any questions or requests at all, our dedicated customer support team is more than happy to help you every step of the way. We’ll always go the extra mile to make sure you’re fully satisfied with your order, so proceed with confidence. 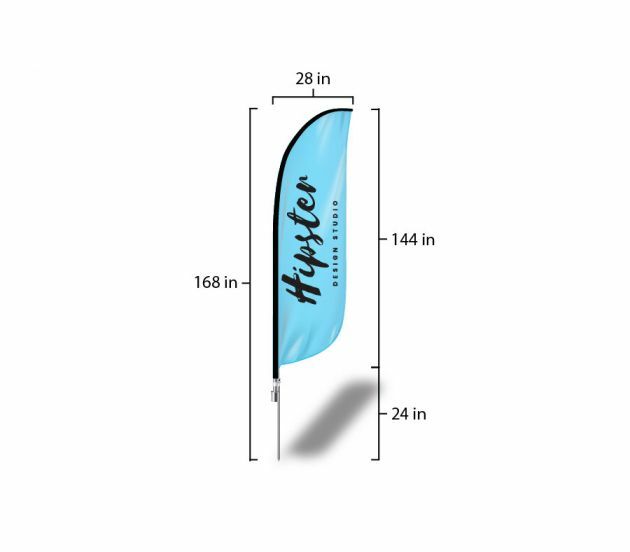 We realize that you need your outdoor advertising flags fast, that’s why we offer same-day shipping for orders received by noon PST. 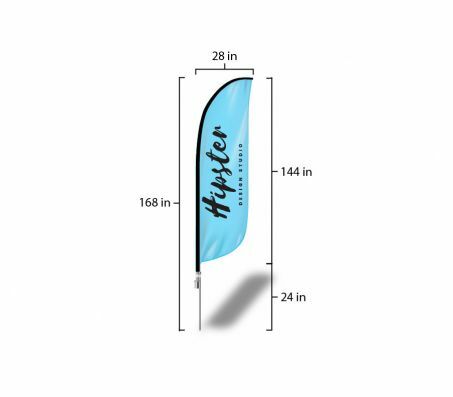 You’ve come to the right place for professional advertising flags at a budget-friendly price point. To speak with someone now, call us at (702) 754-6360. You may also send us an email at info@777sign.com. 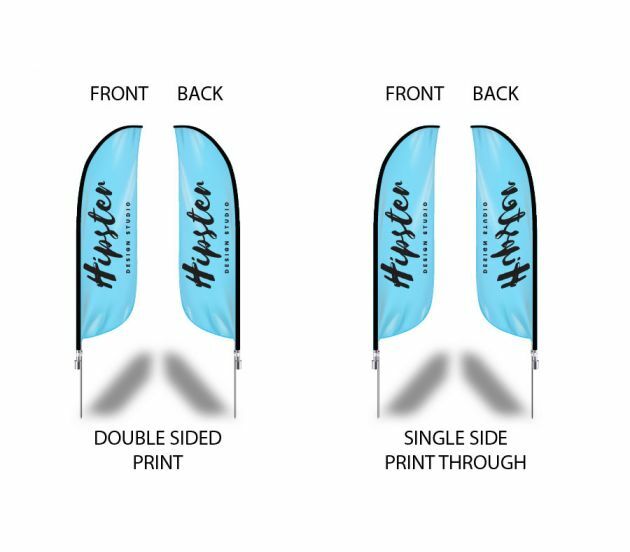 Improve business with attractive, long-lasting advertising flags from 777 Sign today.